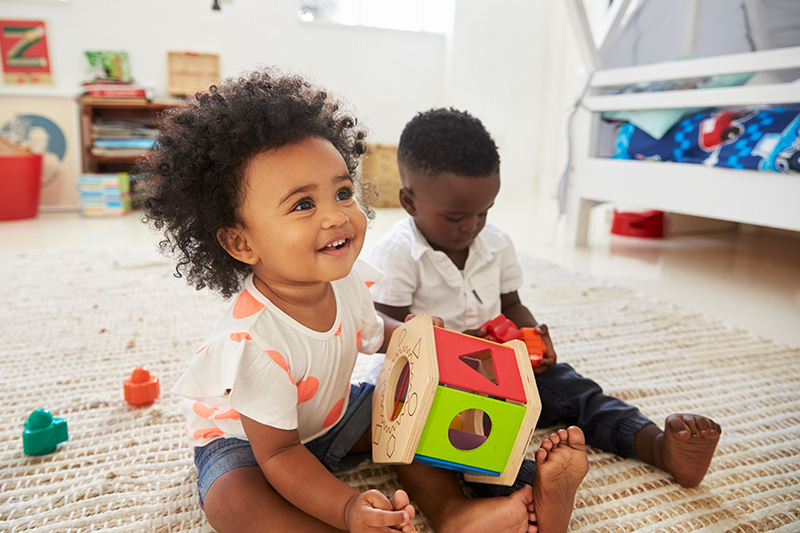 As your toddler grows older and spends more time interacting with others in Mississauga, Westpark Early Learning Centre will be there to help guide their development, encourage positive social habits, and teach them the basics of independent thought. 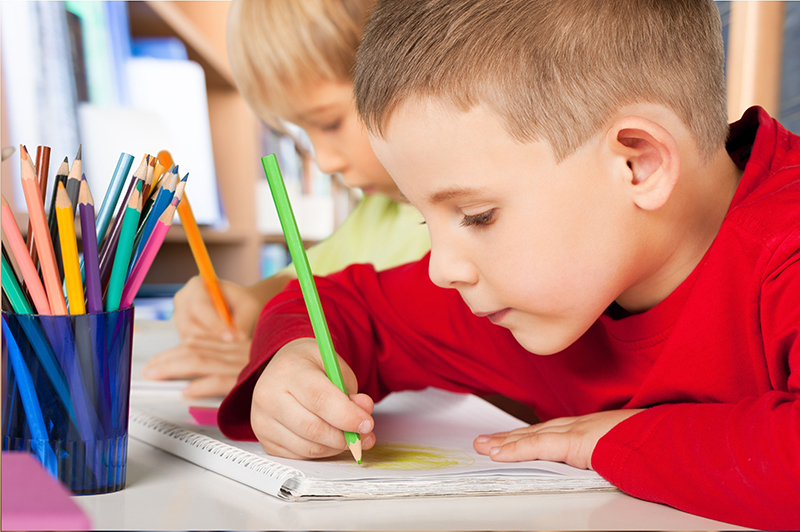 It may sound simple, but before starting school, any child can benefit from learning how to learn. 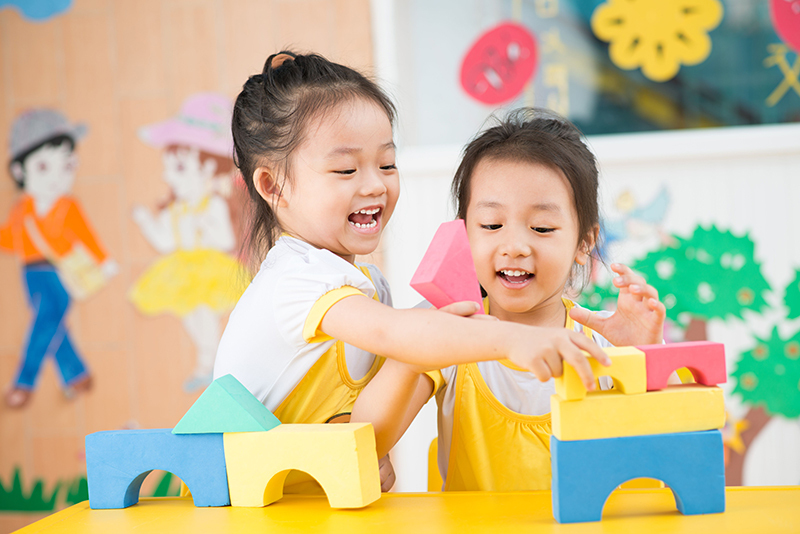 With Mississauga pre-school daycare by Westpark Early Learning Centre, they'll be well prepared for the structure, social life, and learning opportunities of school. 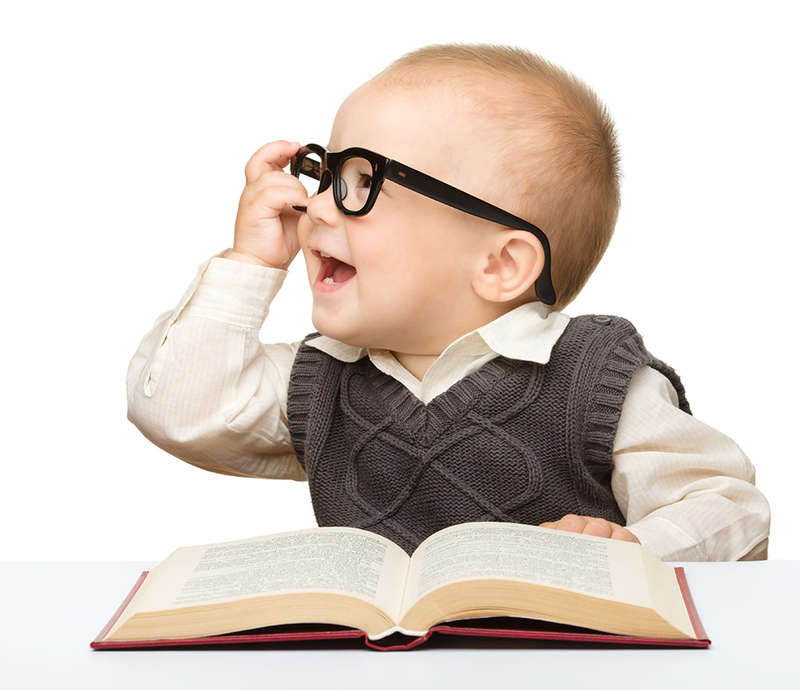 Our daycare programs in Mississauga utilize a holistic approach designed to treat your infant as an individual. From being flexible about nap and eating times to adapting on the fly to their needs, you'll know that your baby is receiving high quality care. Use the contact form below to contact us by email for any question about our services or our Day Camps, Loyalty Billing or Child Care Subsidy promotional advantages and we will get back to you at our earliest convenience. You can also give us a ring at 905-820-7211 to speak to us for any emergencies. My child is 2 years and 9 months and he joined this lovely daycare since 1 month and he is very happy to be there, the staff is amazing and the place is super clean, I recommend it to all moms. Great daycare. My DD really enjoyed the time she spent over there. Great & approachable teachers & admin staffs. We had a very positive experience and will surely recommend this daycare to all my friends, who have little ones. My daughter started in the infant room at Westpark around 18 months, she loved every minute of it. Abigayle transitioned through the classes and even started JK in Sept 2016. Sadly we moved Jan 2017 and this is the only reason why we left. Westpark staff are kind and loving towards every child and provide exceptional care. I have and would recommend Westpark to anyone looking to start their child in a daycare program unlike any other. Thank you and your staff for everything over the last 3 years. My son Viktor has started in senior toddler class two months ago! He just loved. It is an amazing place where kids are learning a lot and getting the best care possible. All teachers and staff are so nice, competent and carrying. I just can't explain in word how happy I was he started there and all the great care he was receiving every day! Thank you all! I cannot express enough how thankful I am for all the teachers at Westpark. From day one my daughter started at daycare she received so much care and attention. Everyone was really welcoming and always provided you with so much feedback on how she was during the day. Thanks to them my daughter learned to potty train so fast and easy. My daughter loved her teachers and always had positive things to say about her day. Again THANK YOU so much for taking care of my daughter and always being at ease after I dropped her off that she was in good hands.